TPT site-wide sale Aug. 1-2 - All Things Special Ed. Get excited!! 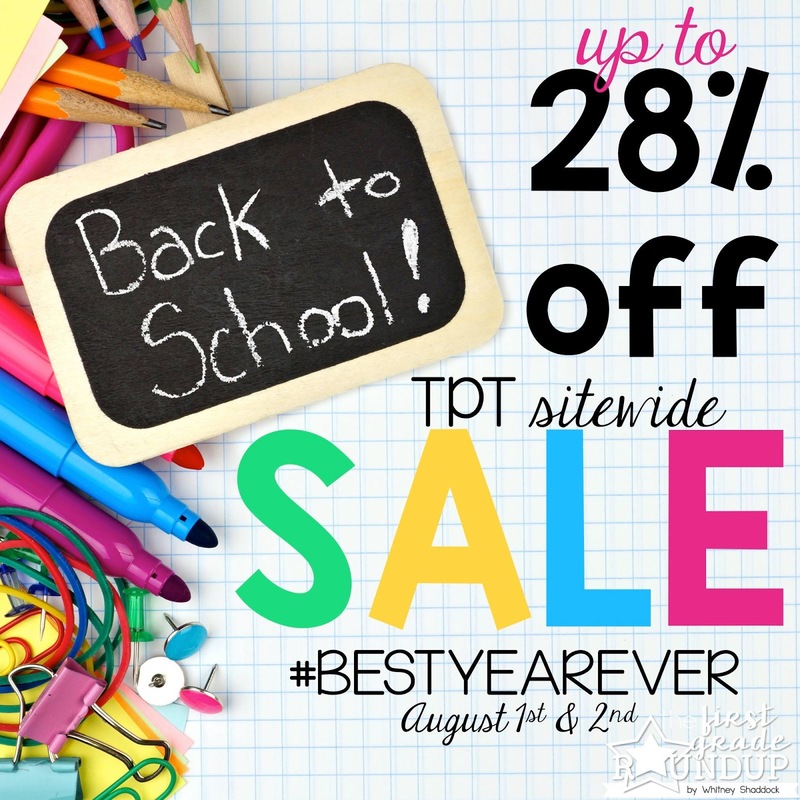 TPT is having their annual back to school sitewide sale Aug. 1-2!! use code BESTYEAREVER to save 28% in my store and many others!! Get your carts ready and save, save, save!! Check out my store: All Things Special Ed. to find some new goodies!